At Camp Micah, two of the many goals we have for our campers are for them to have fun and for us to help build their self-esteem. Having fun comes with the territory when you’re immersed in the Micah community. Building self-esteem, however, takes a concerted effort and requires us to be intentional in the experiences we create for our campers. 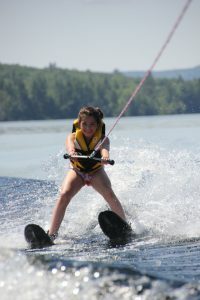 One of the ways in which a camper’s self-esteem is built is through skill development. Every camper should be given the fundamental tools in order to do an activity properly – whether it is making a bowl in ceramics or learning how to hit a forehand in tennis. The reason for this is not so that they can one day become a professional athlete in a desired sport (after all, less than 3% of high school athletes will go on to become a professional), rather it is so that they can bring out the best in themselves by going through the cycle of trying, failing, learning, practicing, and ultimately achieving. 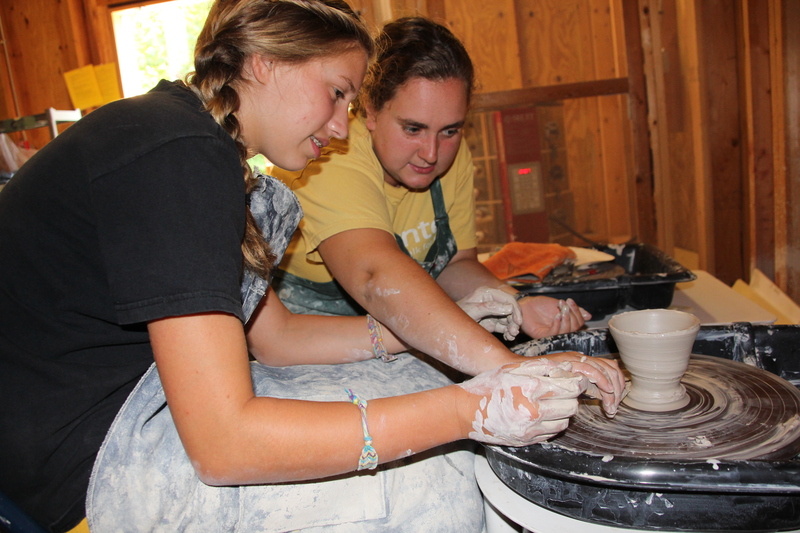 Camp offers such a wide array of activities. It stands to reason that a camper who is a great swimmer may not be the best photographer. That does not mean, however, that we should only have him or her work on swimming skills. Campers who say that they do not like an activity, oftentimes say that because they do not feel that they are very good at the activity and, subsequently, may be hesitant to try it. 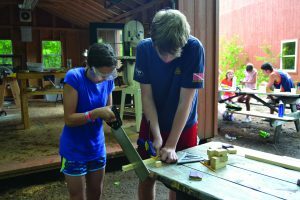 By working closely with our campers to outline the skills needed to achieve success, we find that campers soon become more engaged and confident in that area. Though they still may not be an expert in the activity, they are learning the value of trying and the benefit of practice. This goes a long way in establishing a sense of confidence and achievement in a camper. All too often in today’s society, we see kids (and adults) who are not willing to push through a difficult task. 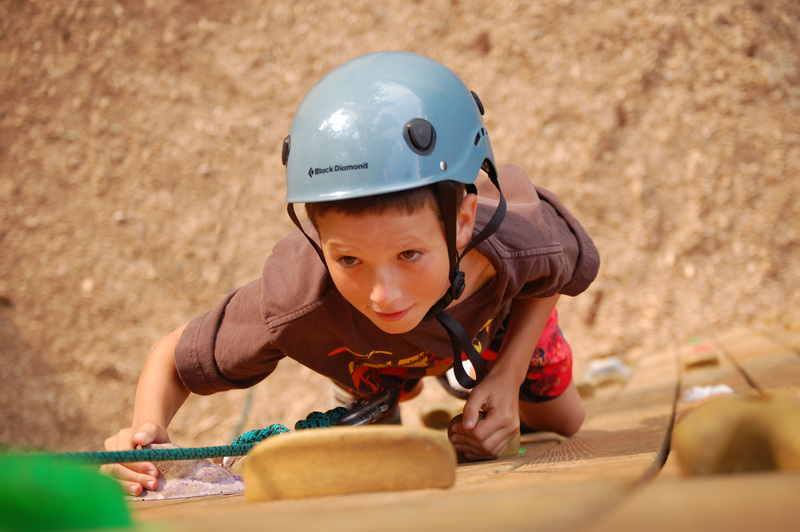 Micah, and the summer camp experience for that matter, are the perfect environment where children can be given the tools to learn the value of failure and the benefit of hard work and perseverance. Success cannot be defined in a finite sense. Rather, success becomes an individual achievement at camp. 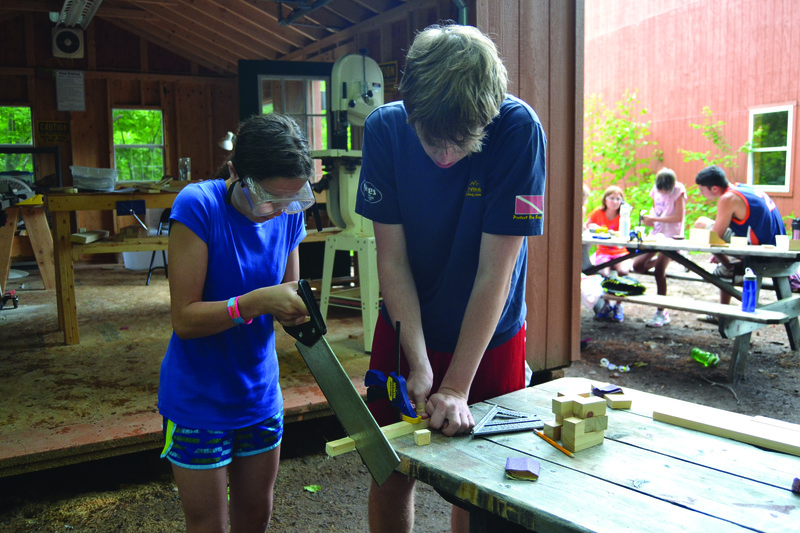 Success may be winning an intercamp basketball game or completing a project in woodworking. It could be as simple as falling down, getting up, dusting off, and trying again. While Camp Micah exists in a bubble unlike the rest of the world, the ultimate goal for emphasizing skill development is to give campers life skills that will serve them in the future: confidence, perseverance, acceptance, and more. To learn these values (to know at some point you will fail) and to instill in children the drive and determination to push through or to try new things are lessons that will serve them well throughout their entire lives. As a camping professional, there is no better feeling in the world than watching a camper, who never thought she or he could, make it to the top of the climbing wall or get up on waterskis for the first time. Quite frankly, it’s why we all do this for a living.